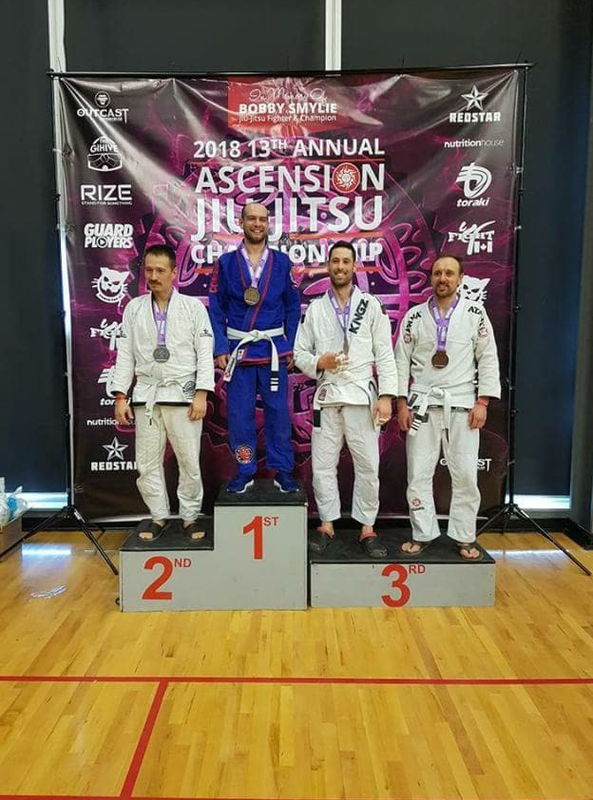 We had a few of our teammates compete at the 13th annual Ascension tournament this past weekend. Everyone competing did a great job and the results were amazing . Congratulations to Hunter and Lee for bringing home bronze in their first ever tournaments. 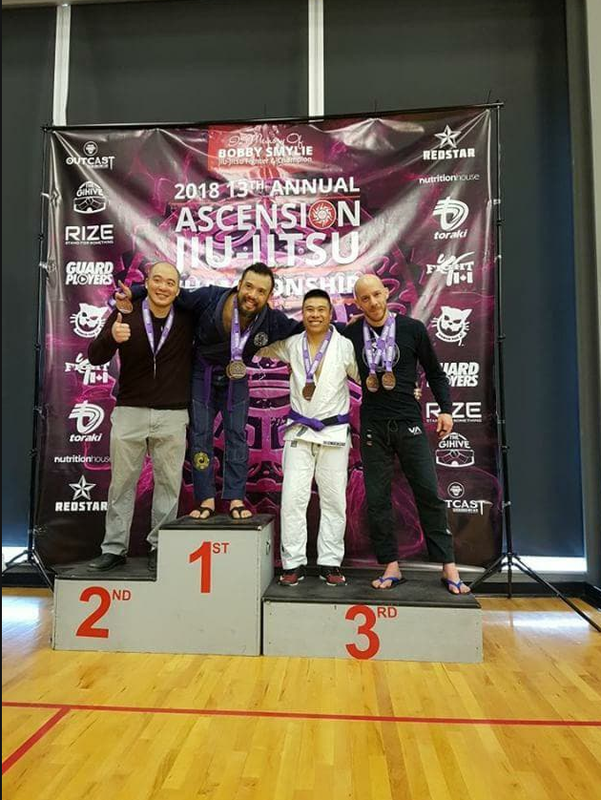 Also congratulations to Aaron who earned double gold medals at his first competition as a purple belt in the gi and Nogi divisions. TJ also fought a very great match. Great job everyone and congratulations!